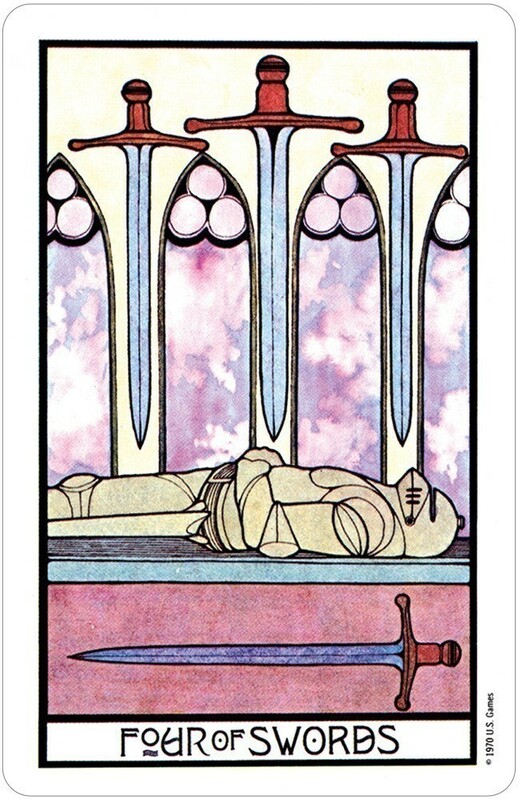 The Aquarian Tarot by David Palladini does exactly what the Tarot should do!!! That is—act as A Catalyst for the floodgates of one's own psychic abilities to open, flow and be directed...Along the path of mans' physical and spiritual life on the earth plane. The Palladini Aquarian deck offers all of the important symbolism for each card in an obvious ANd Mystical manner - allowing the reader to be lead psychically down the correct path. Unlike many other "Pretty" & "Weird" decks which abound - the Aquarian deck does not keep you spell bound to the cards themselves trying to decipher them but rather their meanings being instantly recognized by the reader, does it's job by sending our psyche away from the cards and directly into the cosmos of transmitted visuals and thought communications from the universe. Transmittals relevant to the questions being posed by the client. I'm on my 3rd deck of Pallidini's and have never found another to replace them! 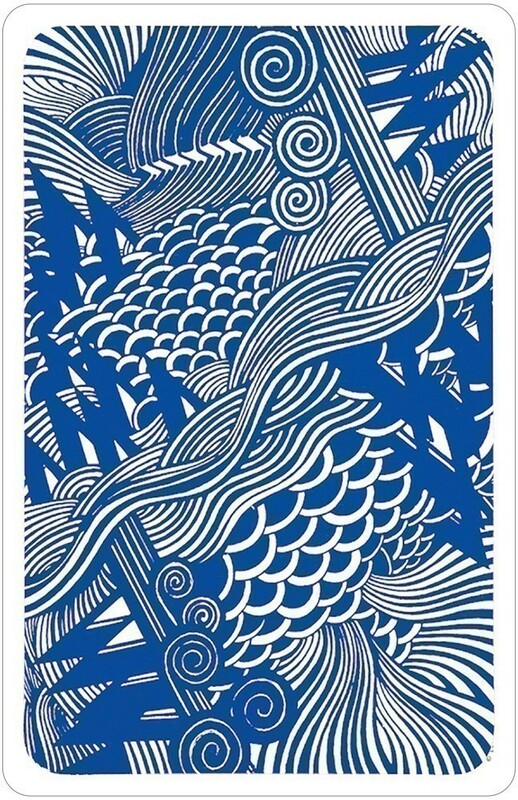 This deck is old by many standards but the artwork still remains rather unique and revealing in many ways. It has an 'ancient' feel but also a 'modern' feel that many enjoyed getting readings with and is a sure winner for a primer deck! 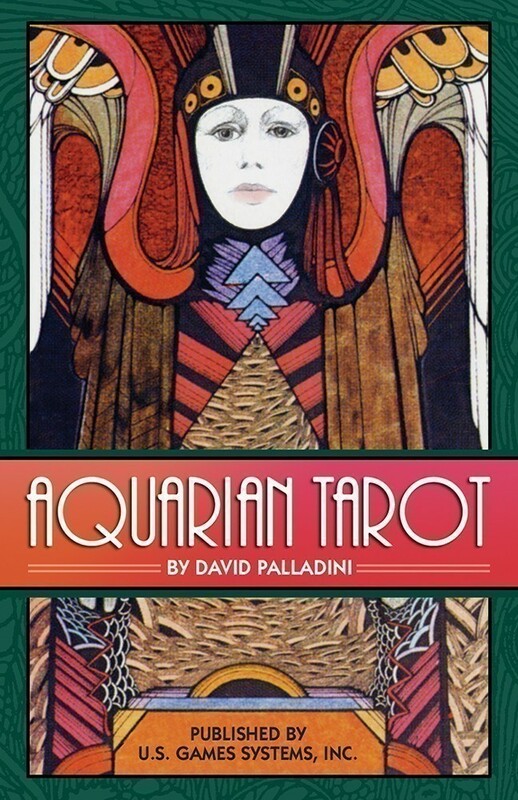 The Aquarian Tarot by David Palladini was published in 1970 by Morgan Press, and is now published by U.S. Games Systems. It’s a very popular deck, but one that I don’t see reviewed too often. It’s usually characterized in books as a Waite-Smith clone. What sets it apart is its very attractive Art Deco-ish style and its precise, highly polished execution. Many of the cards have very evocative touches, such as the waving grasses and the distant flying birds in the 5 of Cups. There is also a very interesting use of color. Most of the colors are pale or washed-out, with lots of grey or white spaces and small touches of bright colors here and there. This gives the deck a sort of expansive yet melancholy quality, a quality reinforced by the faces, which seem mostly sad. In contrast with the dark, clear lines on the rest of the cards, the faces are mostly drawn lightly in pencil, giving them a ghostly feel. In recent years, there have been hundreds of new Tarot decks coming onto the market and reshaping the way we see Tarot. We may think we’re all on the leading edge now, but did you know that nearly half a century ago, there was one deck that really turned the tables on how Tarot cards were seen? That deck is the Aquarian Tarot deck – one of the most popular decks from the 1970s. This beautiful deck combines Art Deco and Art Nouveau imagery with medieval depictions to create a unique aesthetic. 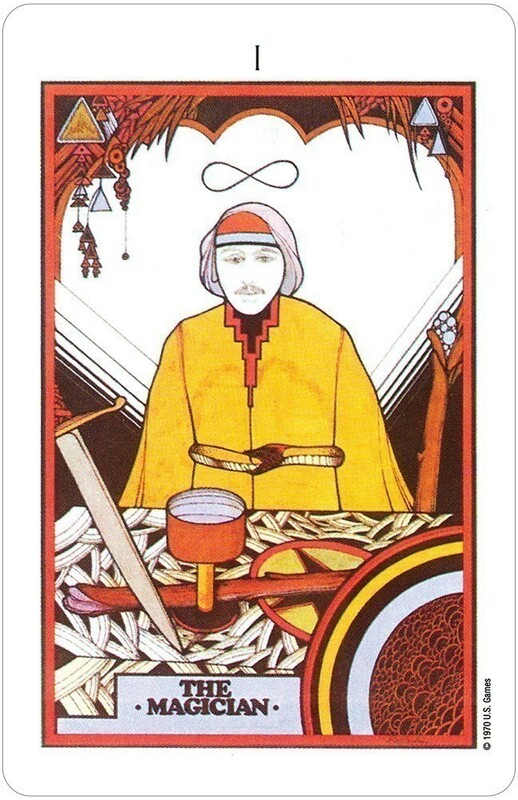 The Aquarian Tarot was seen as cutting edge during its release in 1970 and it has become a classic and trusted Tarot deck many decades later, especially as we enter the Aquarian Age. You’ll notice that the images on the Aquarian Tarot cards seem to be zoomed in, when compared to traditional decks like the Rider Waite. Fittingly, the symbolism demands a closer look as it isn’t always apparent. For example, the The Star card appears to be a huge departure from what you’d see in the Rider-Waite. However, notice the bird and the eight pointed star. Because of this, the Aquarian Tarot provides a more intimate feeling than what you find in other decks. In many cases, the characters in the Major Arcana are so close that they seem to mirror the reader’s intent gaze. When you look at the characters’ expressions, they seem stone faced and introspective…which can be pretty frustrating during a Tarot reading! But consider what they reflect. They are lost in thought, when the solution or answer lies in their surroundings. 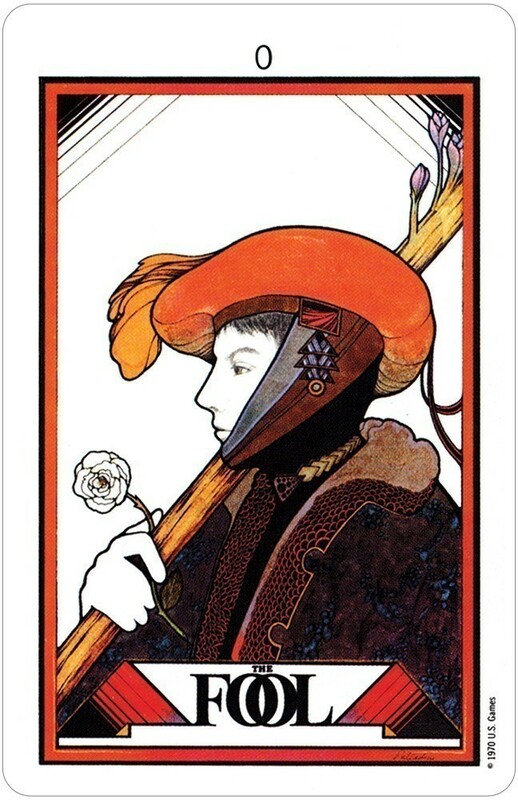 Palladini said that the cards “explore man’s collective unconscious and its bearing on one’s personal life and growth.“ Indeed, some of the people in the cards to appear to be oblivious to what’s going on around them. 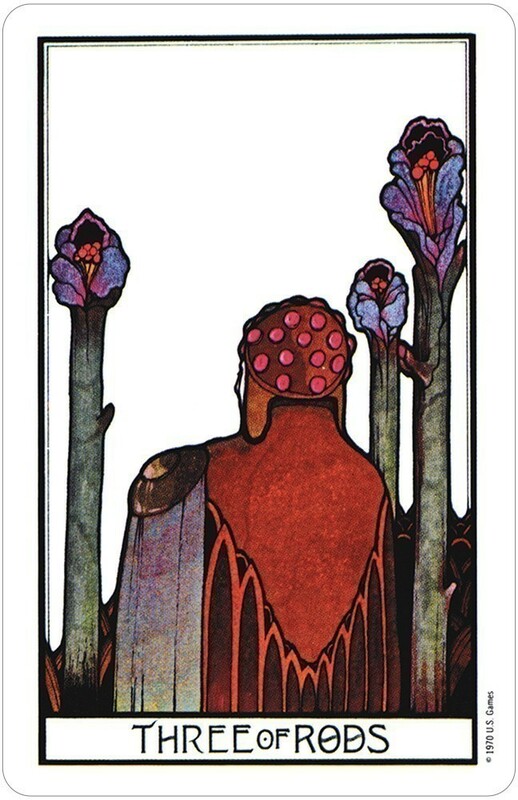 If you have any Art Deco or Art Nouveau lovers in your life, then this is the deck for them. We can all agree that imagery plays not only an important role in how we understand a Tarot deck, but also how we connect to it. 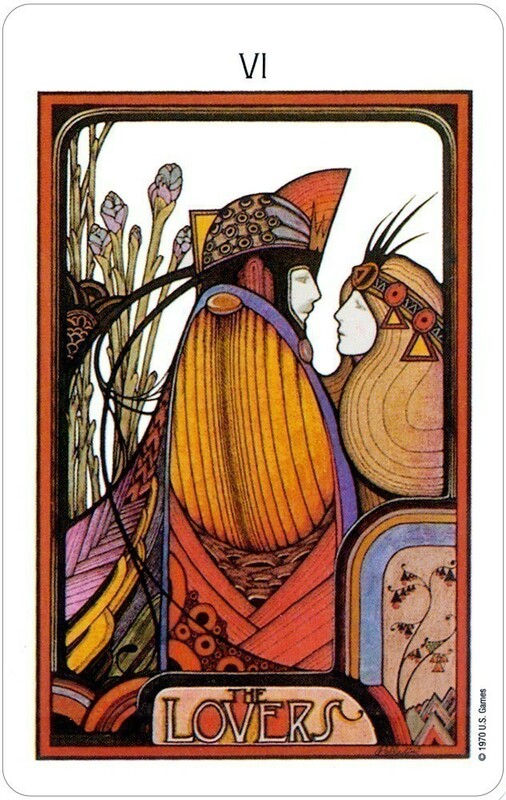 While many see the Aquarian Tarot deck and immediately point to the Art Deco and Art Nouveau influence, few acknowledge that many of the colours are distinctly from the 1970s, when the deck was released. 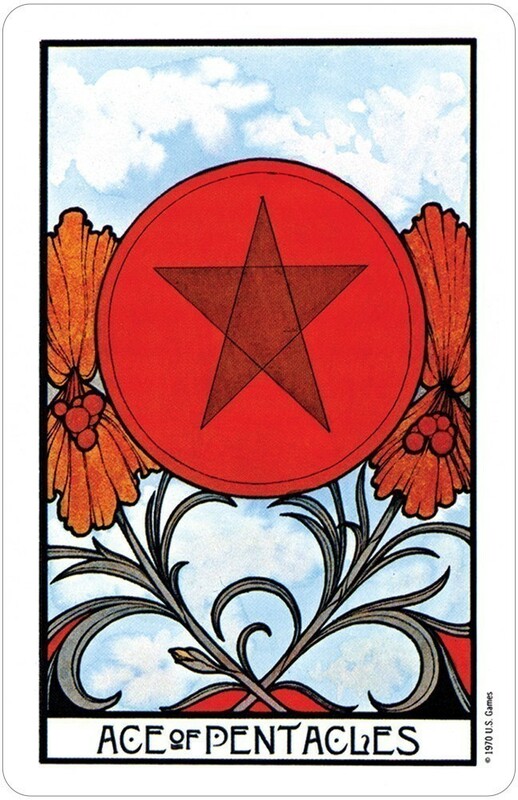 The Aquarian Tarot will also resonate with people who vividly experienced in the late 60s and early 70s or anyone who feels connected to that era. The accompanying book to the Aquarian Tarot deck says that, “A proper reading of the cards can help one gain perspective on personal questions and reorder the priorities in his life.” This is definitely a deck that is perfect for doing a Tarot reading for yourself.